When you taste Chef Prasad Chirnomula’s food, you know immediately that you are in the hands of an artist. Whether it is Indian cuisine or Mexican both critics and guests have grown to count on his consistently delectable and nuanced food. 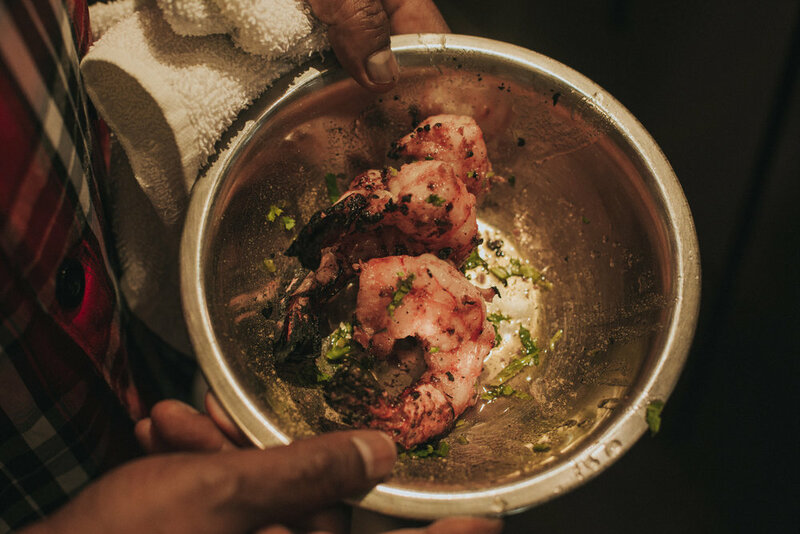 It was no exaggeration when the esteemed Rosengarten Report called him "...the most exciting Indian chef in the United States.” A The New York Times review celebrated Chef Prasad’s cuisine as "unusual, exciting, and so varied that I am never bored”. That is the crucial factor that has made him a superstar: his flavorful and creative dishes rise above the categories of “Indian” and “Mexican.” Chef Prasad Chirnomula is an international chef. Just as the United States is home to a melting pot of culinary traditions- so too is India, whose four regions each produce food distinct in its flavors and techniques. 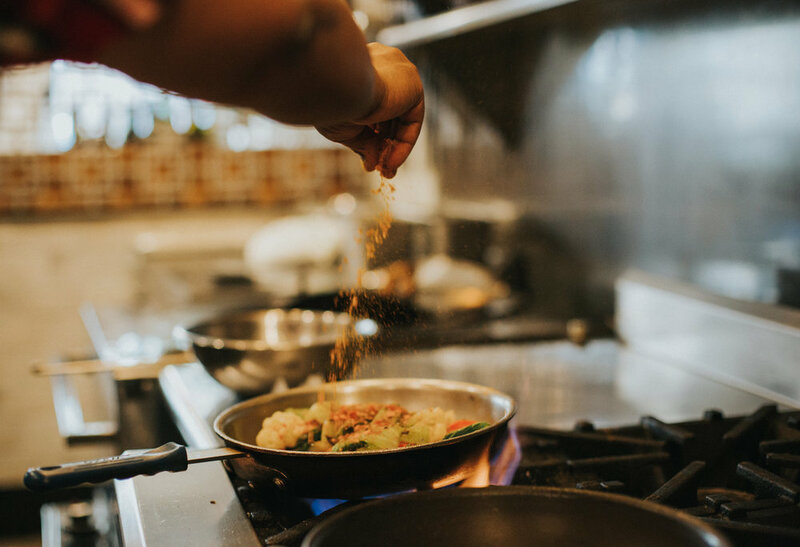 Chef Prasad has long hoped that eating at his restaurants will enlighten the palates of his guests to the subtleties and variations of flavor that India offers. Even as a young boy in India, he had a passion for food. Chef Prasad’s culinary training began at an early age; he learned how to cook by his mother’s side. Inspired by food and by hospitality, the eighteen-year-old bucked his family’s expectations that he would be a doctor, and instead pursued an education at the Food Craft Institute of Poona, where he not only studied culinary arts, but also hotel and restaurant management. During his time at school, he worked at the Ritz Hotel in Hyderabad, learning about hospitality from one of his country’s finest hotels. While there, he spent every free moment he had in the Ritz kitchens to learn everything he could from their chefs. Later, after graduating first in his class at Food Craft, he became director of food and beverage at the Ritz, where, at the age of 22, he managed a work force of 250 employees. He learned then how to lead teams and recognize the talents of his employees, and how to work together to create an unparalleled experience for his guests. When Chef Prasad moved to the United States in 1986, he had $100 in his pocket. Despite his wealth of experience, his first job here was as a busboy at a restaurant in Long Island. His ambition and passion were unstoppable. Once again, he dedicated himself to learning from the chefs in the restaurant where he worked. He refined his techniques and learned new skills. His talent did not go unnoticed and he quickly rose to become a cook, soon working at a restaurant in Manhattan. 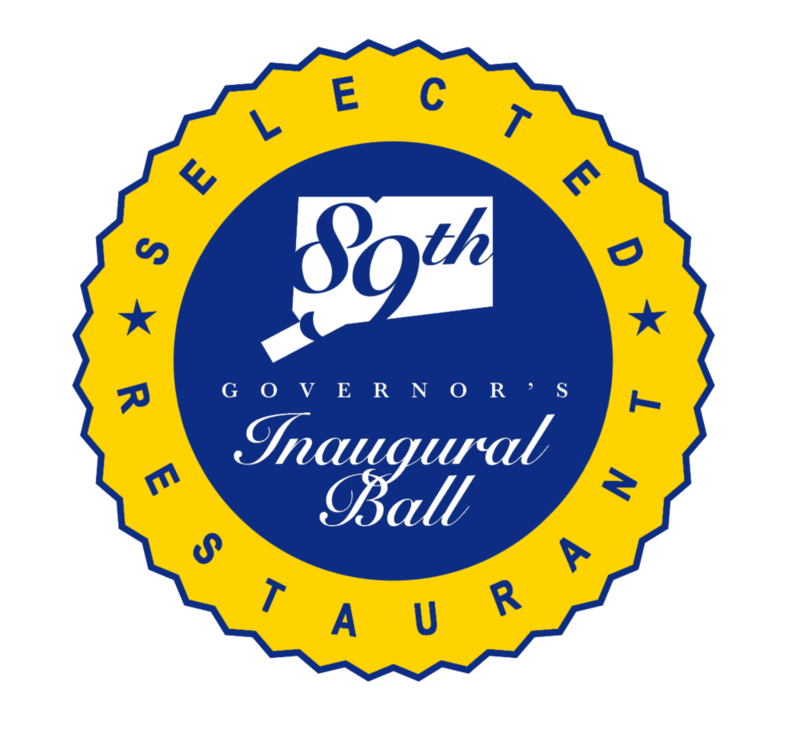 In 1988, drawing on his training and experience both in India and in the US, Chef Prasad embarked on a multitude of partnerships in which he co-owned, operated and launched six successful restaurants throughout New York, Connecticut and Massachusetts. And in 2001, he became sole owner and chef of Thali in New Canaan, Connecticut. His critical and popular success there led to the creation of four more Thali restaurants in Ridgefield, Westport and New Haven. Although they shared the name “Thali,” they are nothing resembling a restaurant “chain.” Chef Prasad’s most recent creation, INDIA in West Hartford- has already garnered ecstatic reviews from its patrons. As diners at his restaurants will attest, Chef Prasad‘s attention to service and ambiance is equally as impressive as his attention to food. This is because he firmly believes that the ritual of dining out should be an extraordinary one, an event that rises above the experience of eating at home. This begins with service: all servers in his restaurants have tasted the food they serve– and enthusiastically guide guests through the extensive food and wine menus. The ambiance in each of his restaurants has beem unique and notable; Chef Prasad participates in every aspect of creating each environment- choosing the plates and glasses with care, and helping to design the décor. But what ultimately distinguishes Chef Prasad is his food. Exceptional and flavorful, guests as well as critics come back again and again to experience the work of an artist chef whose creations always inspire. In addition to running his six restaurants, Chef Prasad leads tasting tours of India, hosts private tasting dinners, teaches cooking classes and offers his services at multiple charity events for such groups as the American Liver Institute, James Beard House, the American Red Cross, Share Our Strength, the Connecticut Food Bank and the Food Bank for New York City; he was a celebrity guest chef at Foxwoods Food & Wine Festival to benefit Johnson & Wales University. Most recently, Chef Prasad was the winner of the 2011 Elm City Iron Chef competition and has appeared on the national television show Food Network “Chopped”.